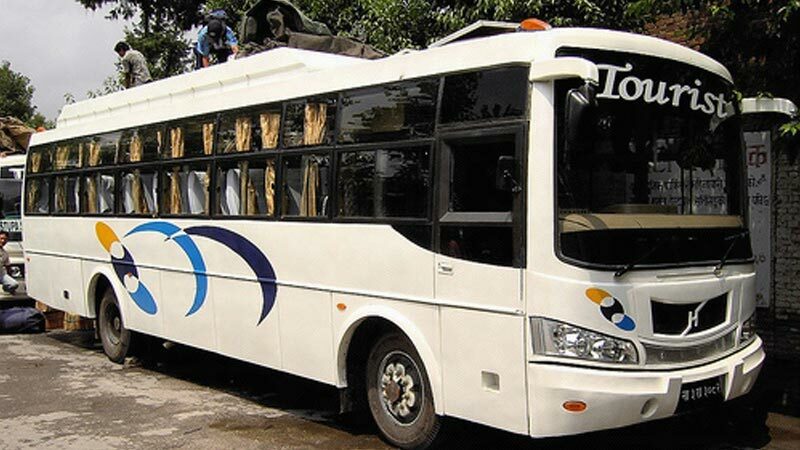 A large number of small local buses including big buses, mini vans and micro buses regulate between Lakeside, the airport, the public bus stand and Mahendra Bridge, but routes are erratic and space for baggage is minimal. Also, many local buses leave from Camping Chowk leave to Pame Bazaar and other places on the north shore of Phewa Lake almost every hour or so till mid-afternoon. The local transports are mostly crowded, thus it makes a little inconvenience for the travellers. But the bright side is that, the fares are cheaper as compared to other forms of transportation.